Empower 2 women in Ogidi, Nigeria. One month ago, Ripples Foundation launched a new crowdfunding campaign on the ‘Total Giving’ crowdfunding platform. We were raising money so that 2 women living in the village of Ogidi in Nigeria can start a brand new fishery enterprise, earn incomes, feed their children and send their children to school. Our fundraising target was £1,200. 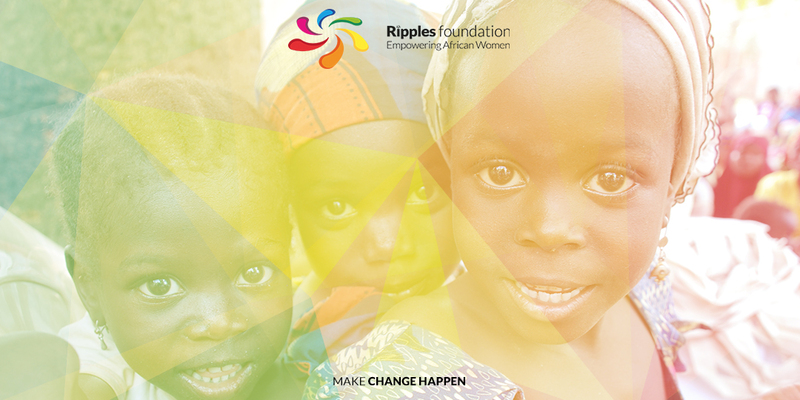 This month, we continue to focus on our Women’s Enterprise Program in Nigeria, Ripples Foundation has created a crowdfunding page on the ‘Total Giving’ platform. 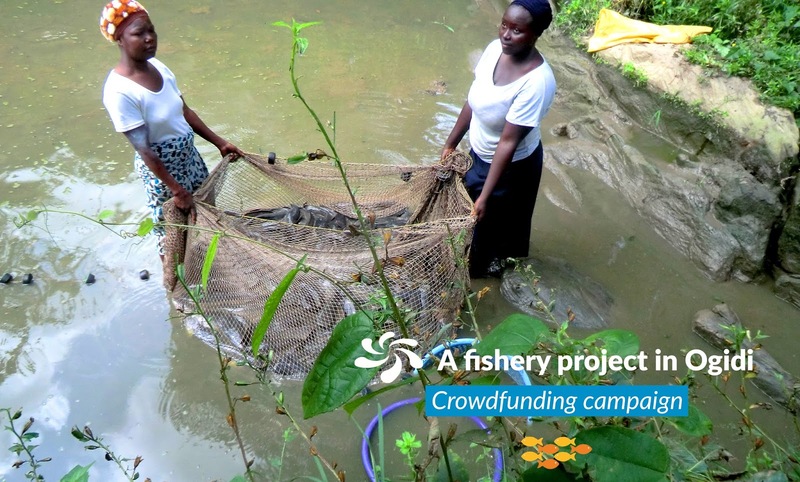 We kindly appeal to your generosity to help us to raise funds because we need to empower 2 African village women by giving them the opportunity to own their fishery enterprise in the village of Ogidi, Nigeria. This project is part of our Women’s Enterprise Programme and this is not only 2 women that you will help but in fact the whole village of Ogidi will feel the benefits of this project. We are running this crowdfunding campaign across our social media networks. £1,200 represents our goal for the end of this month and this amount would allow our Charity to provide them all the tools that they need to start their own fishery business. You can be part of their project. If you believe that African village women should have as much chance as anyone to become an economic powerhouses, please support this campaign. With your donations, we will be able to provide these women with a ‘hand-up’ out of poverty and enable them to generate a higher income that they can use to feed, clothe and educate their children. 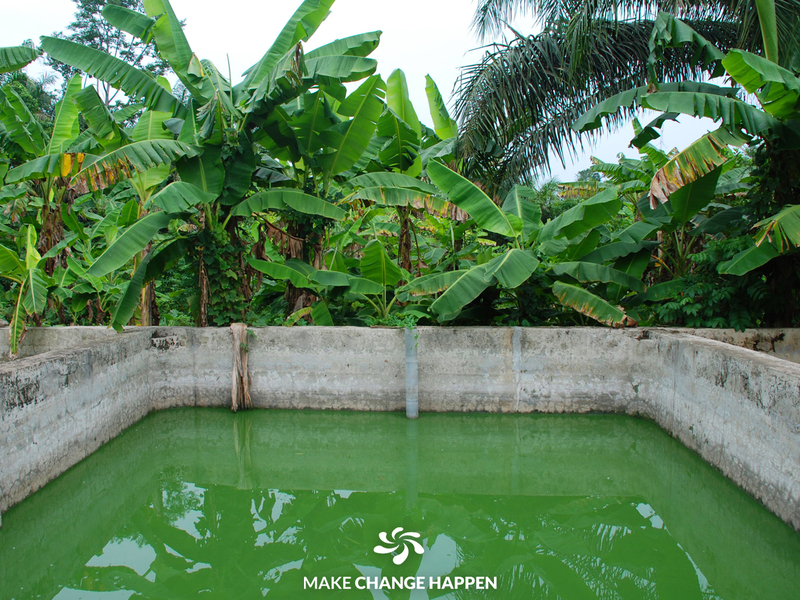 Please share this page or follow us on our Facebook page: Ripples Foundation. You can also follow our Akomi Facebook page and discover all the products that our women produce thanks to our Women’s Enterprise Project. Please support us and #EmpowerOgidi.